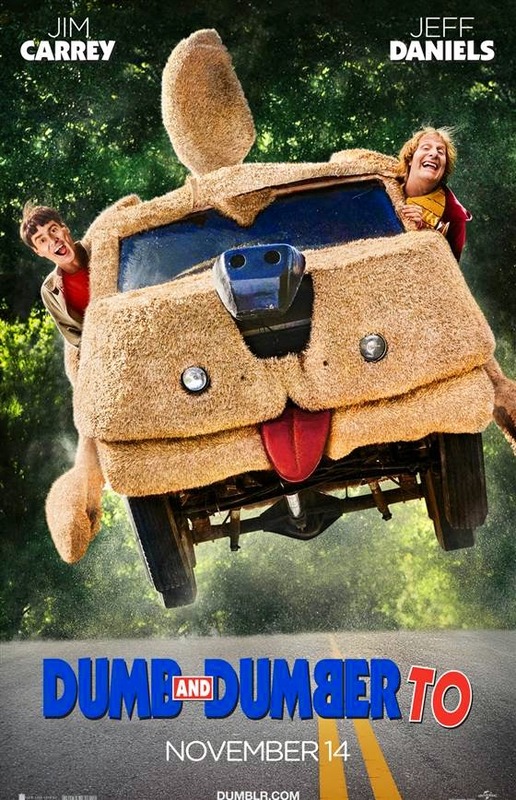 Lloyd Christmas (Carrey) and Harry Dunne (Daniels) are back for another crazy adventure. It’s been twenty years since we last saw these two act as idiotic as possible. The original team has been reunited as directors Peter and Bobby Farrelly are back for a new tale as Harry and Lloyd go in search for the daughter Harry never knew he had. The humor seems to be right in line with the original one. It has been many years since my last viewing of the first film, so I should probably watch it again soon. While I found it funny, it was never my go-to comedy of choice like it was for so many of my friends. These reunion types of movies are all the rage, so the expectations are quite high. I know Jim Carrey and Jeff Daniels were very picky about the script. Why would the do the film if the script wasn’t perfect? I hope I’m not as disappointed in this like I was with Anchorman 2: The Legend Continues. Feel free to leave you first impressions below!